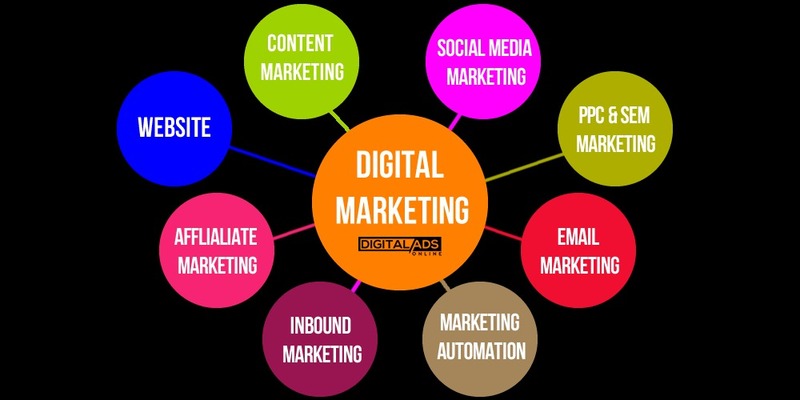 If you too are looking for a credible digital marketing agency, opt for ConTeTra Universal LLP, a digital marketing firm in Navi Mumbai. They possess a team of specialist who can cater to end to end service right from initialising a strategy to the execution of it. For more details kindly visit our website and jet set into the world of digital marketing.